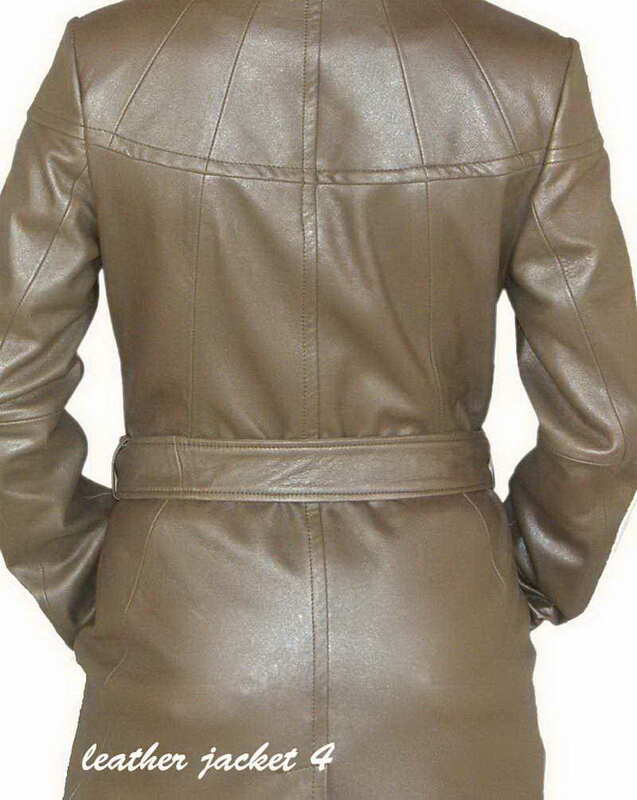 • Fully lined interior; 100% Viscose body lining and 100% polyester sleeve lining. 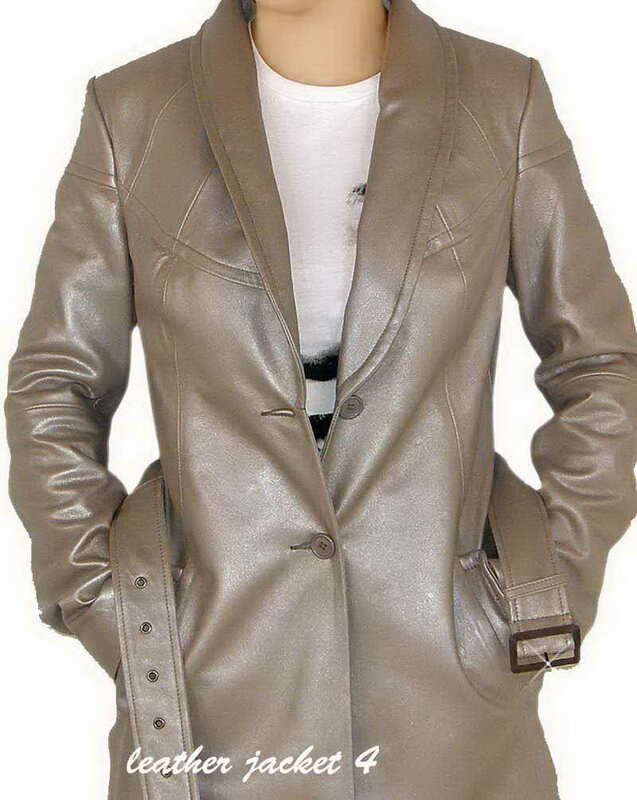 This exceptional Metallic Coat appears in trendy metallic-look. 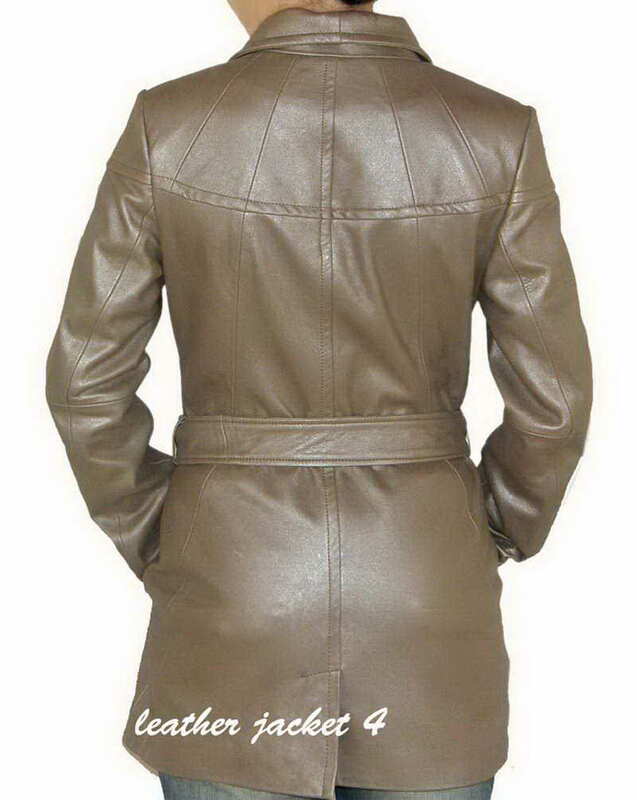 It is made of a high quality, soft leather is complemented by waist-belt for adjustable fitting. A key power piece for your wardrobe, the shine effects makes a cool impact on arrival. A real eye-catcher! Below discreet spots are visible on the front, but the State is overall very good.